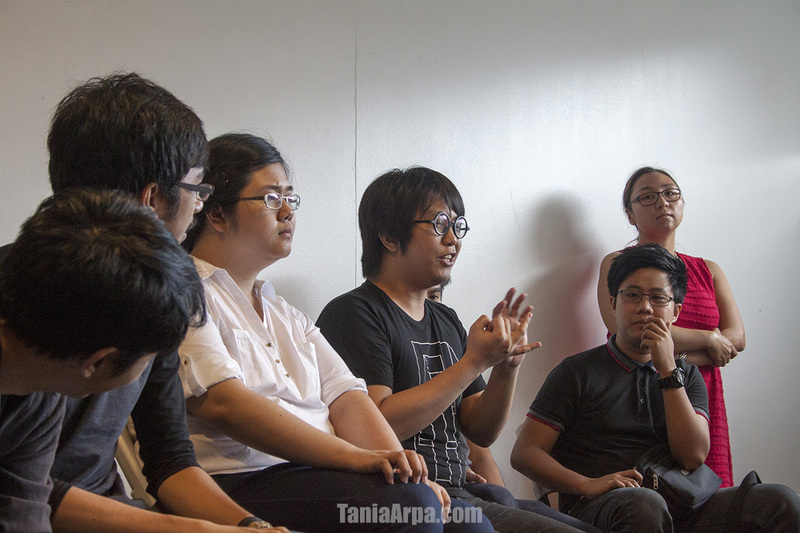 I had a blast yesterday at the newly-launched Studio Salimbal’s “Let’s Talk Philippine Comics” forum at Fully Booked BGC. 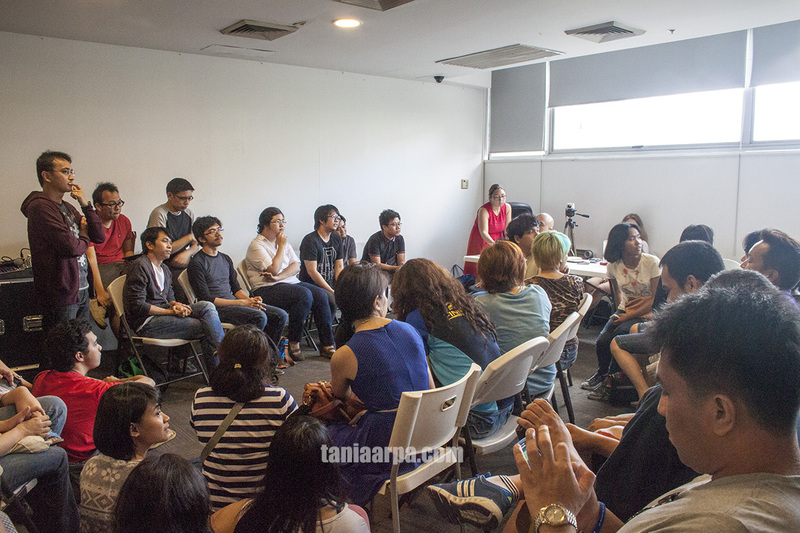 The place was packed with comics creators and fans, and the discussions were lively and informative. 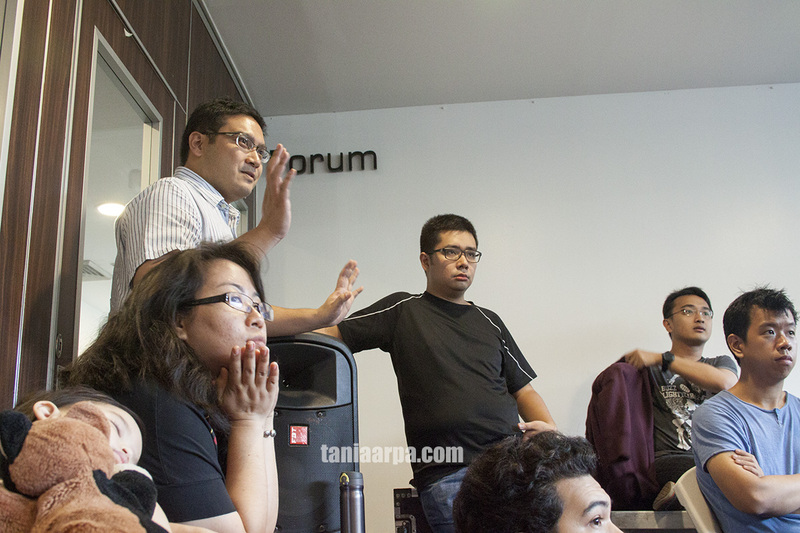 The forums were moderated by Paolo Chikiamco of Rocket Kapre and Studio Salimbal and comics artist/writer Elbert Or. Panelists eagerly answered questions from audience members that ranged from protecting copyright to how artists and writers collaborate in one project. I managed to get a couple of videos of the artists talk. Here’s part one, which is up on the MangoJuiced YouTube channel. 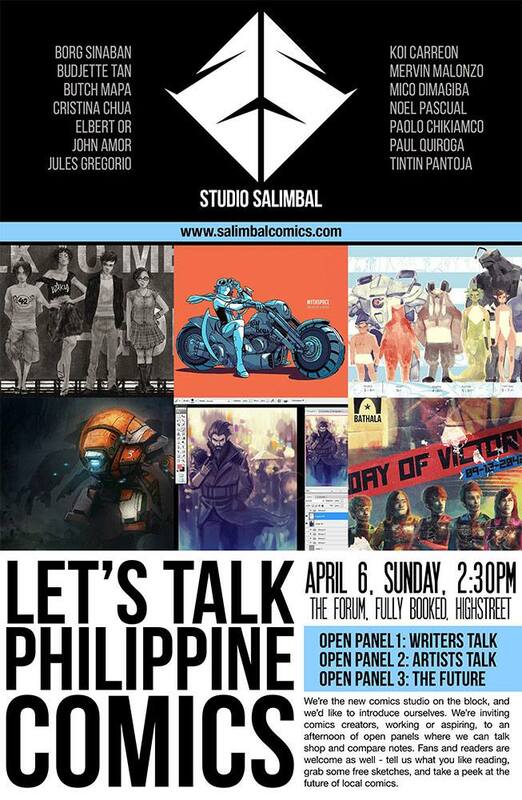 Studio Salimbal is a group of comics creators, artists, writers who aim to produce comics creatively, coherently, consistently, and to create a community. 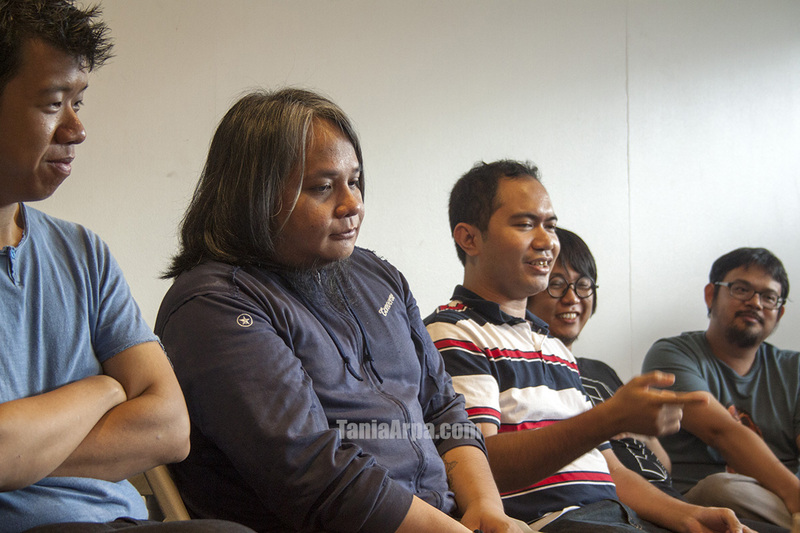 Salimbal’s comics will be available online, in conventions and in stores — everywhere people find good comics. Paolo Chikiamco is confident that by 2015 they will be aple to publish a new a new page every weekday for the entire year. The website will be launching later this month, but you may get updates by following their Facebook and Twitter. Category"Xander, don't speak Latin in front of the books."